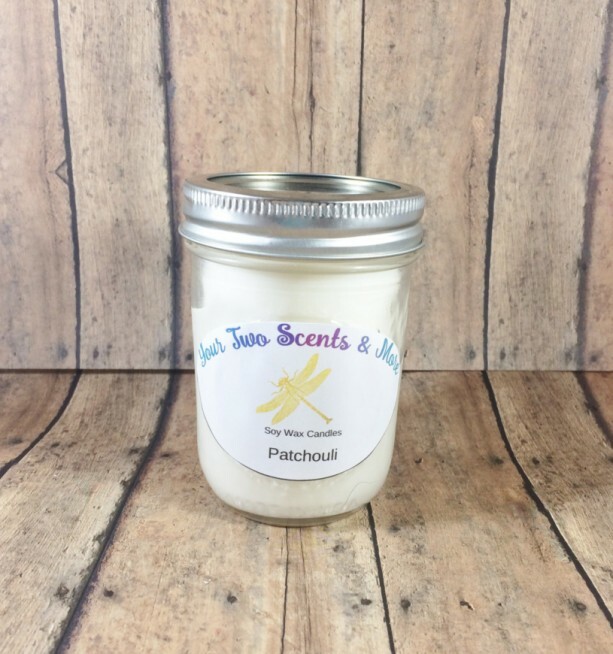 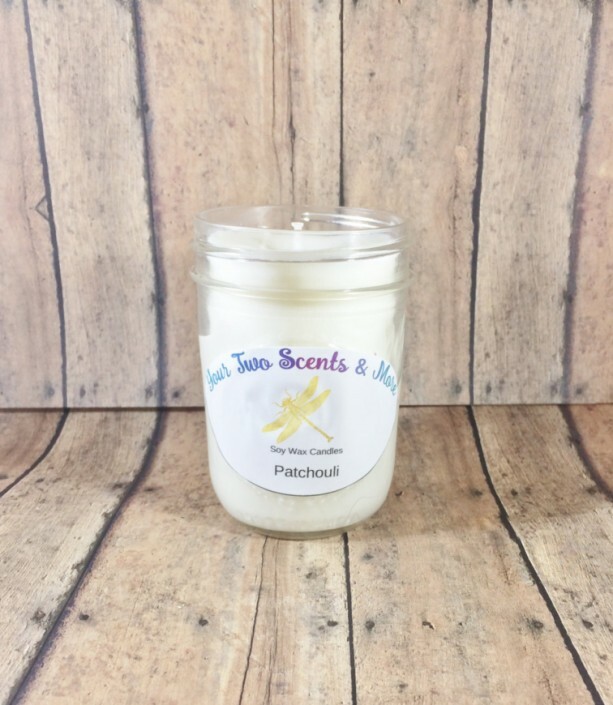 This scented soy candle is an earthy aroma of true herbal patchouli. 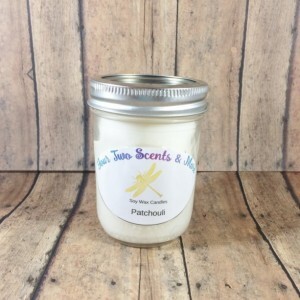 The purchase of this listing is for one homemade Patchouli candle in a eight ounce Mason jar with an approximate burn time of 56-64 hours. 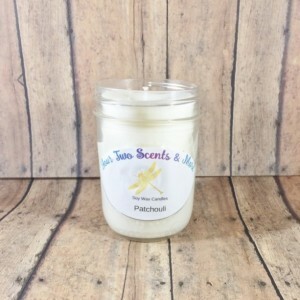 What Makes Us Different: • Our products are highly scented • Our products are made from 100% soy wax • We use cotton wicks Why Choose a Candle or Wax Melt that is Made of Soy Wax: • Soy wax burns clean without soot build • Soy wax is free of toxins • Soy wax is a vegetable wax made from pure soybean oil • It is natural, biodegradable, and free of pesticides and herbicides Customizing: • If you would prefer a different color or different container for this candle, I do offer customizations, feel free to message me and I will set up a separate listing for you • If you do not see the scent you are looking for, message me, and I will do my best to find that scent or mix two scents depending on what you are looking for • If you would like to order more than one of this listing, please message me I would like to thank you for shopping with us today and if you have any questions please don't hesitate to contact me.